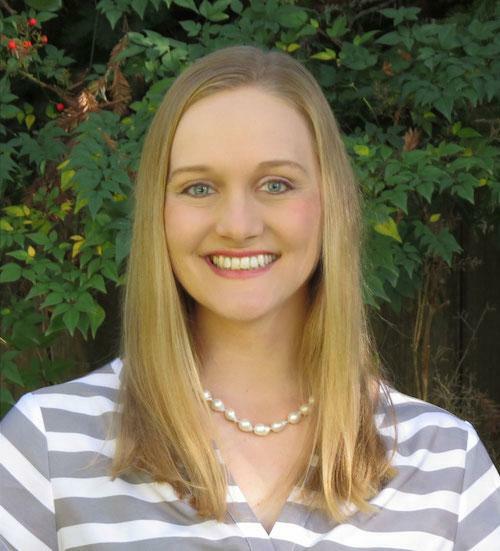 Dr. Allison Harrington is a licensed clinical psychologist practicing in Northern California (CA-PSY27030). She practices with the group Valley Psychological Center (www.valleypsych.com) and also offers consultation, seminars and training to the community. Dr. Harrington completed her Bachelor’s degree in Human Development at The University of California, San Diego. She received her Master’s and Doctorate degrees in clinical psychology from Rosemead School of Psychology, Biola University in southern California. The education at Rosemead included additional training in the integration of spirituality with the field of psychology. Dr. Harrington has extensive psychotherapy and training experience. Some of the issues she has experience with include depression, anxiety, trauma, self-esteem, parenting, bipolar disorder, ADHD, anger, stress, grief/loss, sexuality, identity issues, personal growth, spiritual growth and relationship difficulties. Dr. Harrington also has worked with clients of diverse religious, ethnic, sexual, and socioeconomic backgrounds at a variety of locations including college counseling centers, a community mental health center, forensic inpatient unit, and group practice settings. Dr. Harrington views the therapeutic process as a collaboration between client and therapist. She works from an integration of several approaches depending on presenting issues and needs of the client (Emotionally-Focused Therapy, Mindfulness, Narrative Therapy, Cognitive-Behavioral-Therapy, Psychodynamic Therapy). Whether for couples or individual counseling, Dr. Harrington desires to create a warm environment as well as a clear foundation for growth and change. You may experience Dr. Harrington as straightforward and genuine in her counseling approach.